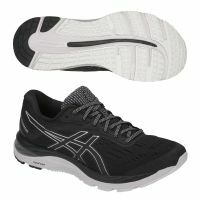 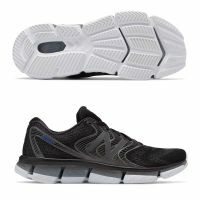 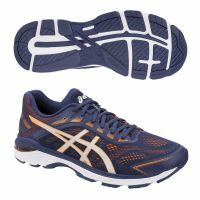 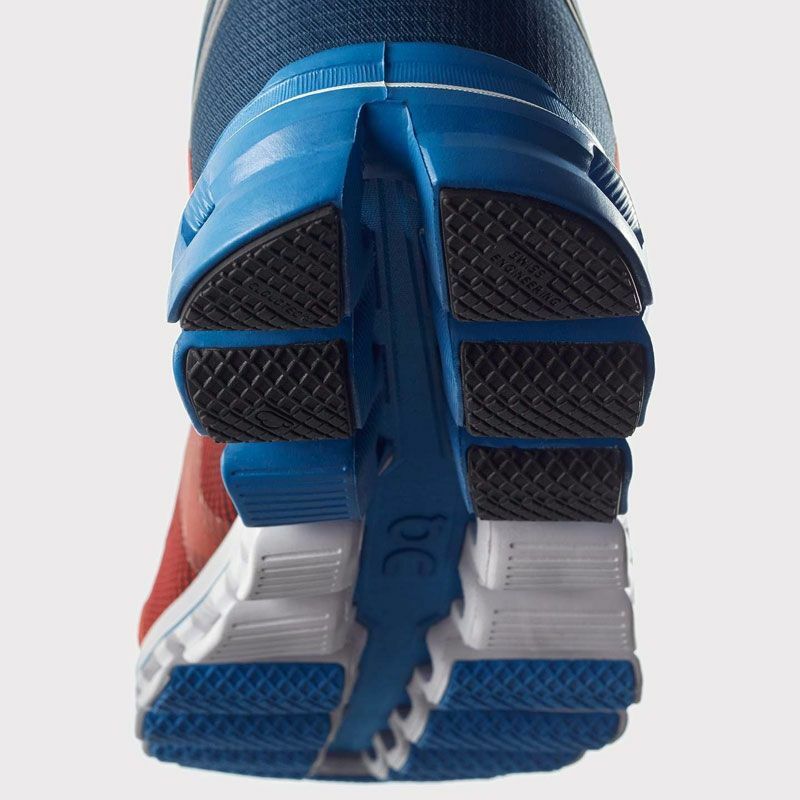 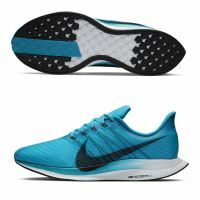 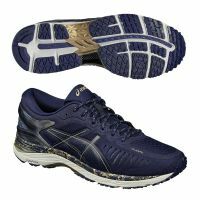 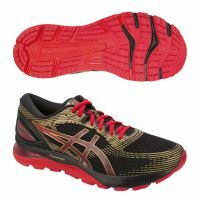 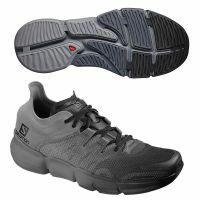 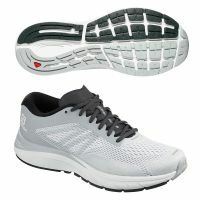 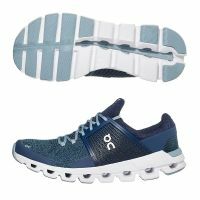 18 Clouds independently cushion and propel your every step towards runner‘s high. Hit the ground perfectly with the added Clouds positioned precisely where you need them, and all with the lightness of our unique Zero-Gravity EVA foam. The patented Speedboard within the Cloudflow is built with a responsive flex and rocker that promotes flow-motion. 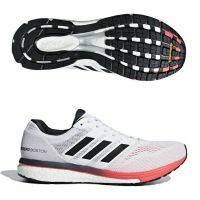 It encourages the natural rolling process, promotes explosive take-offs and acts like a shortcut in getting you to runner‘s high. 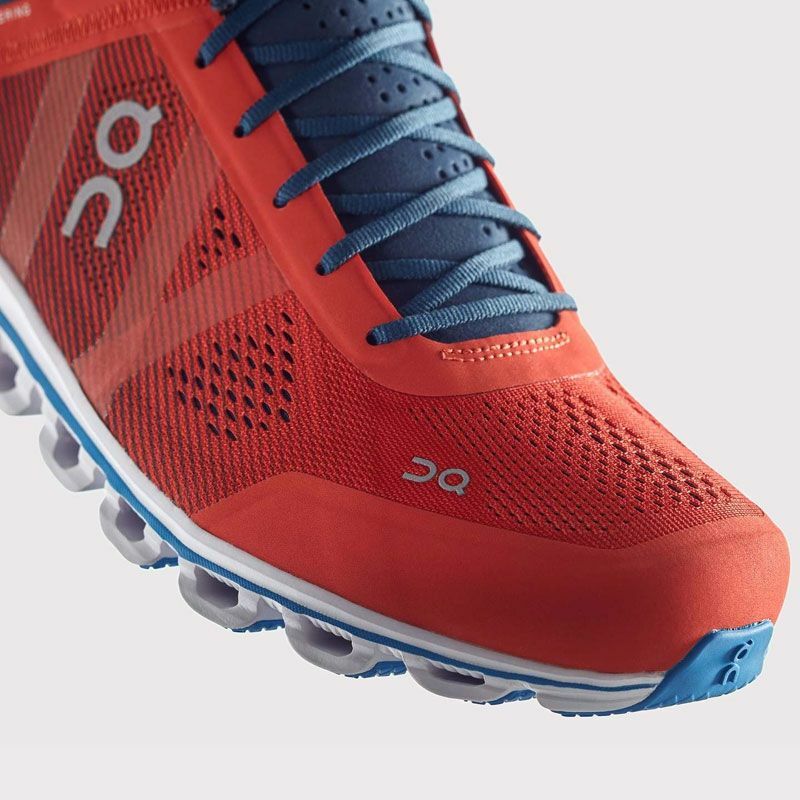 Complimenting the innovative ?outside‘ of the Cloudflow, inside, comfort reigns supreme thanks to a first-layer in-built sock. 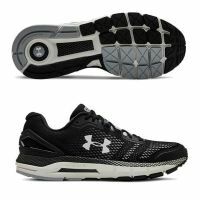 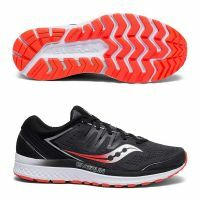 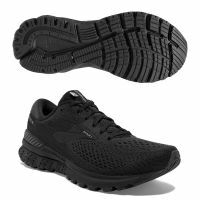 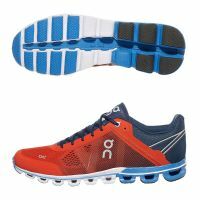 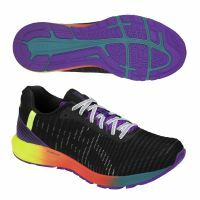 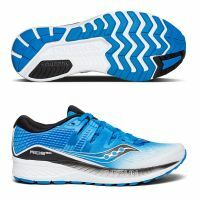 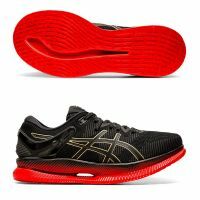 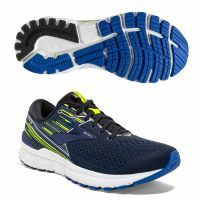 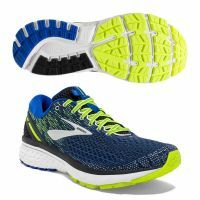 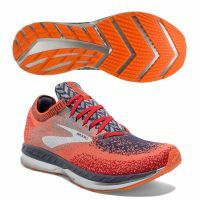 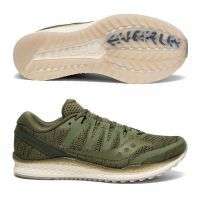 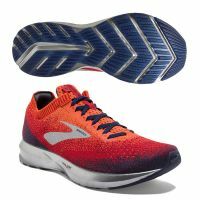 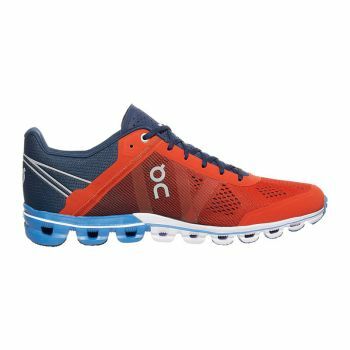 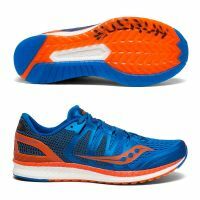 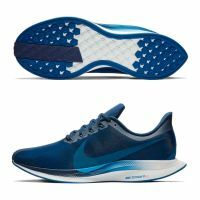 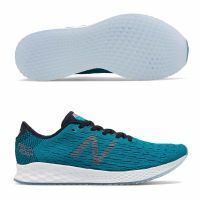 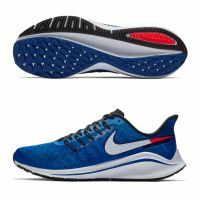 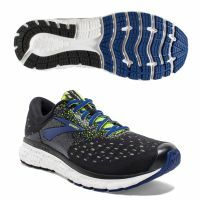 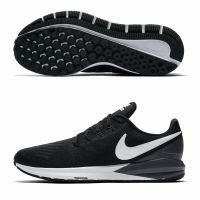 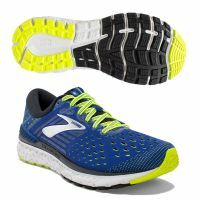 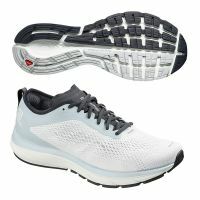 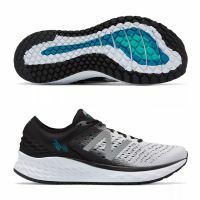 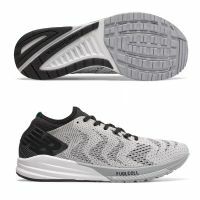 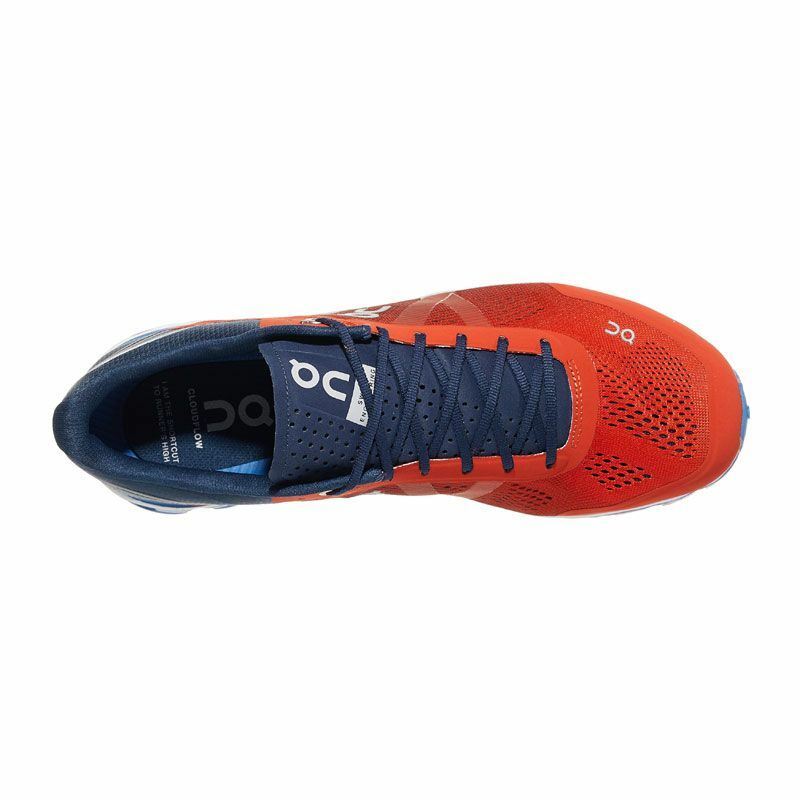 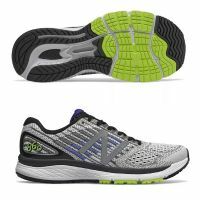 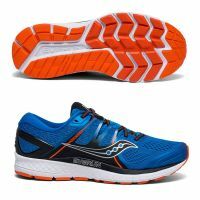 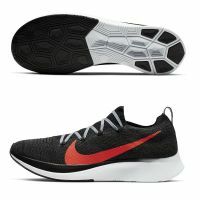 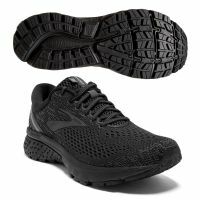 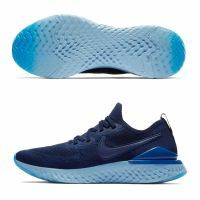 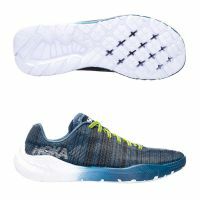 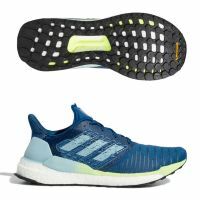 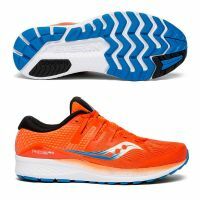 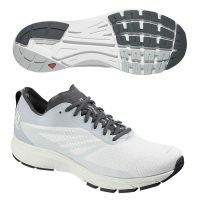 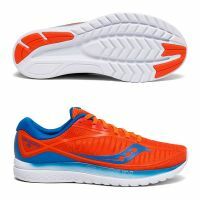 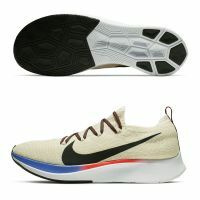 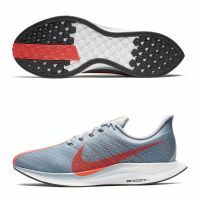 This is a new level of comfort for performance running shoes – one that feels so good, you will want to wear them both on and off the track.